GREAT STARTER HOME. 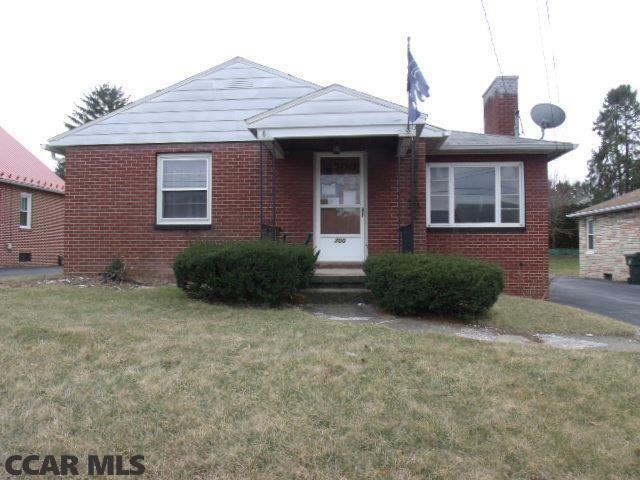 2 BEDROOMS AND A FULL, FINISHED BASEMENT WITH A FULL BATH. PROPERTY OFFERED "AS IS", WITH NO WARRANTIES, EXPRESS OR IMPLIED. SELLER WILL NOT ENTERTAIN OFFERS UNTIL 4/4. CALL LISTING AGENT AT 814-321-6309 FOR ACCESS INFORMATION. Directions: Allegheny St To Lt Onto Bishop, House On Right.